A genius teen inventor loses his invention and brother - together with his brother's nerd-hero friends and the balloon-like robot Baymax, he's out to solve the mystery! Winner of Best Animated Feature Film Oscar®. 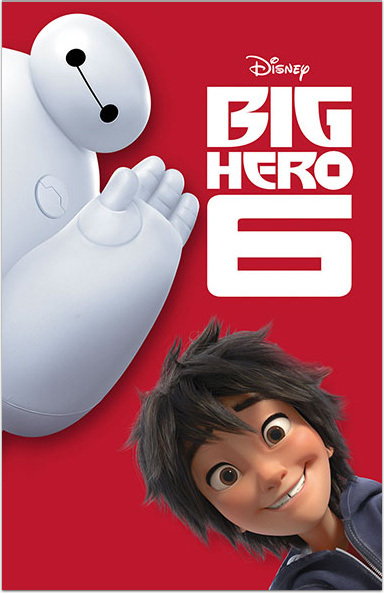 Big Hero 6 © Disney Enterprises, Inc. All Rights Reserved. OSCAR® is a registered trademark of the Academy of Motion Picture Arts and Sciences. Starz® and Starz EncoreSM and related channels and service marks are the property of Starz Entertainment, LLC. Visit starz.com for airdates/times. On demand services are included with subscription to Starz and Starz Encore linear television services.